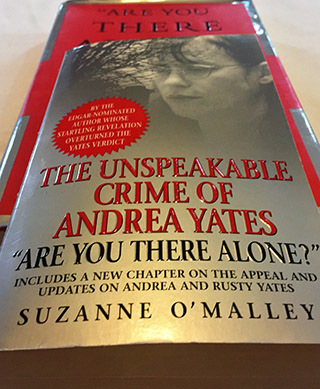 SUZANNE O'MALLEY is the Edgar-nominated investigative reporter and author of "Are You There Alone?" She writes humorous monthly commentary on the habits of the very rich for AVENUE Magazine where she is Editor-at-Large. She is past Associate Director of Yale University's Summer Film Institute, is a Poynter Grant recipient for her work in documentary film, and a past Board member of the Writers' Guild of America. 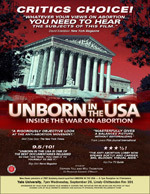 As a screenwriter, she has written for Law & Order, Law & Order: Special Victims' Unit and Law & Order :UK. She has developed and written scripts and other properties purchased or optioned by: British Broadcasting Corporation (BBC); Comedy Central; Columbia Pictures Home Box Office; E! News; First Run Features; Fox Television; Hearst Entertainment; Home Box Office; MS-NBC; National Broadcasting Corporation(NBC); Warner Bros. Pictures; Universal Studios; USA Television Network; and Vivendi Universal Entertainment, among others. (Now O'Malley Calm Down) is our Backpage column by Editor-at-Large Suzanne O'Malley who was still wearing white knee-socks when she first came to New York as the winner of a Bobbie Brooks national fashion board scholarship. She went on to become a Senior Editor at Esquire and appeared on the cover of *New York Magazine* in 1983 when it excerpted a bestseller she co-authored *How to Avoid Love & Marriage: guaranteed to ruin any deep romantic relationship or your money back. * O'Malley has further distinguished herself as an on-air personality, screenwriter (*Law & Order*) producer, Edgar Award-nominated book author (*Are You There Alone:? 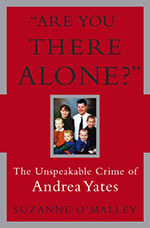 The Unspeakable Crime of Andrea Yates*) and lecturer at Yale University. --Michael Gross, Editor-in-Chief AVEUNE MAGAZINE. 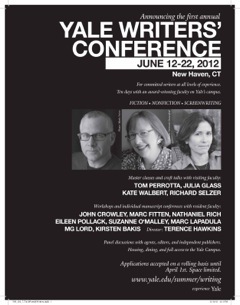 An intensive ten-day program intended for committed writers at all levels of experience. The Screenwriting Program will address adaptation to screen, story, plot, dialogue, as well as form and format.